Industrial / workshop unit situated in a courtyard style setting on Caxton Court, Wymbush. 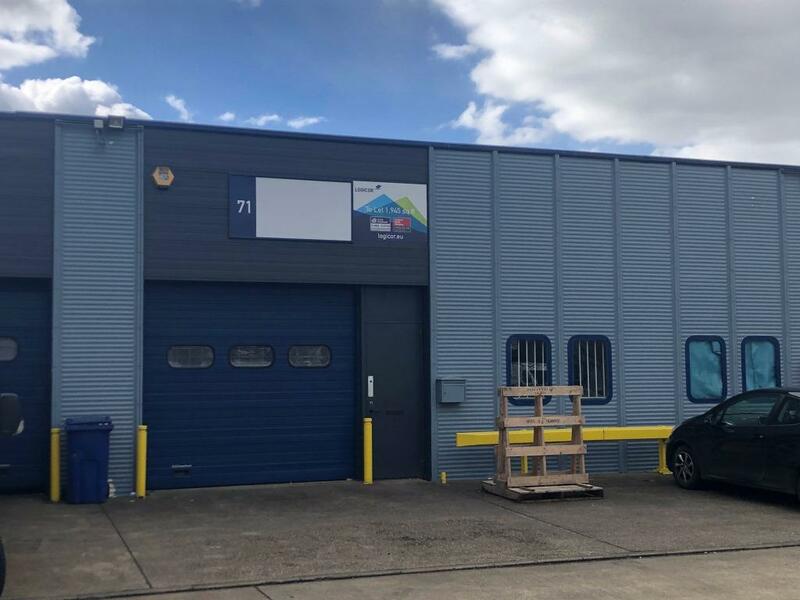 Wymbush Industrial Estate is situated just off of the Abbey Hill junction of the A5 and is less than 5 minutes drive from Central Milton Keynes. The estate comprises four main terraces surrounding the courtyard parking. The warehouse is of steel portal frame construction with block concrete and profiled steel cladding and benefits from WC facilities and personnel access door to the front together with a roller shutter door. 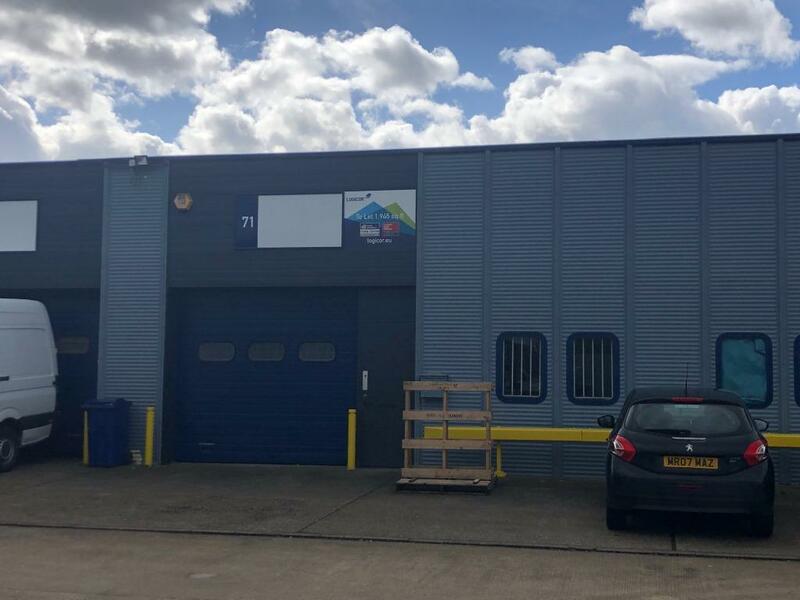 Caxton Court is located within Wymbush Industrial Estate, situated just off of the Abbey Hill junction of the A5 and is less than 5 minutes drive from Central Milton Keynes.The courtyard style setting with a central forecourt for parking is a popular layout for small businesses.